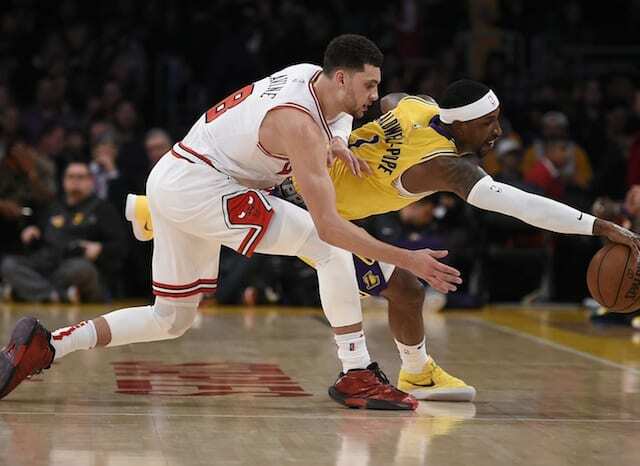 After their worst loss of the season, Los Angeles Lakers head coach Luke Walton inserted Tyson Chandler and Kentavious Caldwell-Pope into the starting lineup for Tuesday’s matchup with the Chicago Bulls. 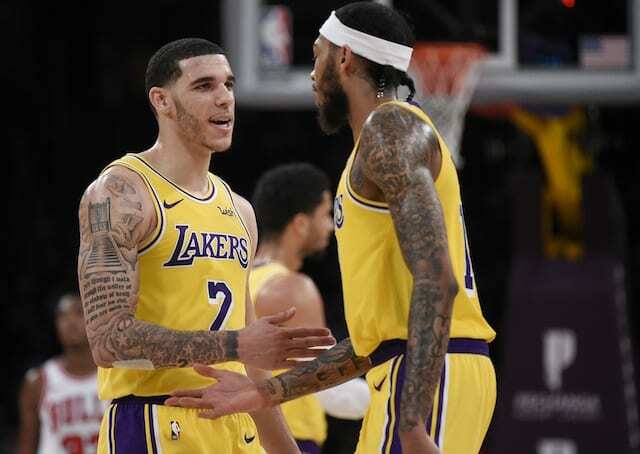 With Chandler providing much-needed communication and Caldwell-Pope being a perimeter threat for the young core, the Lakers rebounded from their loss to the Cleveland Cavaliers by defeating the Bulls, 107-100. “Solid win for our group. Again, it’s a good thing we made a commitment to each other that we would be a top-10 defensive team, because we heavily relied on the defensive end tonight. We did a really nice job. You can go down the line,” Walton said. 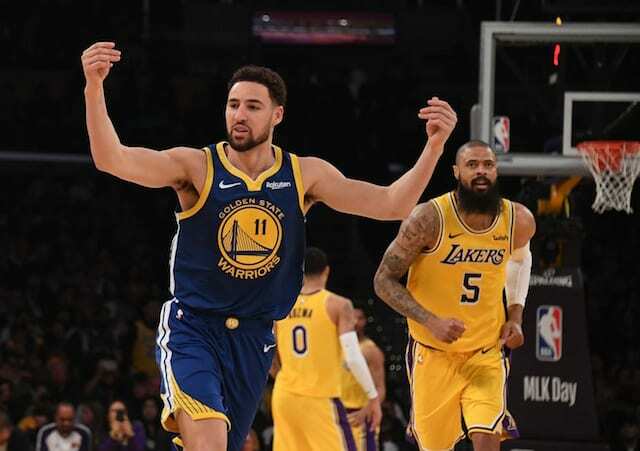 While the Lakers ended their two-game losing streak, they enter an extremely challenging stretch of games against the Oklahoma City Thunder, Houston Rockets, Golden State Warriors and Minnesota Timberwolves. As LeBron James participated in shootaround and will be re-evaluated before the road trip begins, he’s not expected to travel with the team and therefore will miss at least two more games. Since James has already reached three weeks in his recovery, the hope is he can return in the near future. As the 34-year-old is reportedly willing to take multiple weeks to fully recover from his groin strain, there is pressure to keep pace in the Western Conference. Following their Christmas Day win over the Golden State Warriors, the Lakers were in fourth place. Since the injuries to James and Rajon Rondo, they have lost seven of their last 11 games and are tied with the Utah Jazz for the eighth and final spot.